Want to play? Write your 6-word story about the picture above. Sure, it’s only a cigar. I think it’s better you dress. Previously I got a full paragraph! Worked all life; picture only legacy. Don’t tell me no! Do it! Sometimes a cigar is just badass. Women, I know what you see. 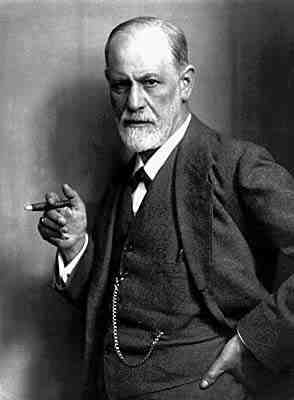 Don’t you dare “Freudian Slip”-me! Your father, you say? Not possible. I have lived a long life. Keep seeing him before I finish. He’s daydreaming about his mother again. eamny coming soon, ready for it? I need punch in the face! You’re yanking my chain, aren’t you ? Well, it’s never about the money. Illegitimate grandfather of Flavor Flav, reportedly. A nightmare? Let’s talk about it. You are over analyzing this photo. Smoking ban? Kiss my hairy what? If only I’d known her then. Please don’t take the picture. He psychoanalyzes, We photo analyzes him. What are you staring at, sucker? hey pretty girl, who’s your daddy? Ain’t nothing like a gansta party. you put your left hand here. Self-indulgent, decadent lifestyle. Weary, pessimistic outlook. cigars make me want to vomit.